FIRST Lego League in Florida! 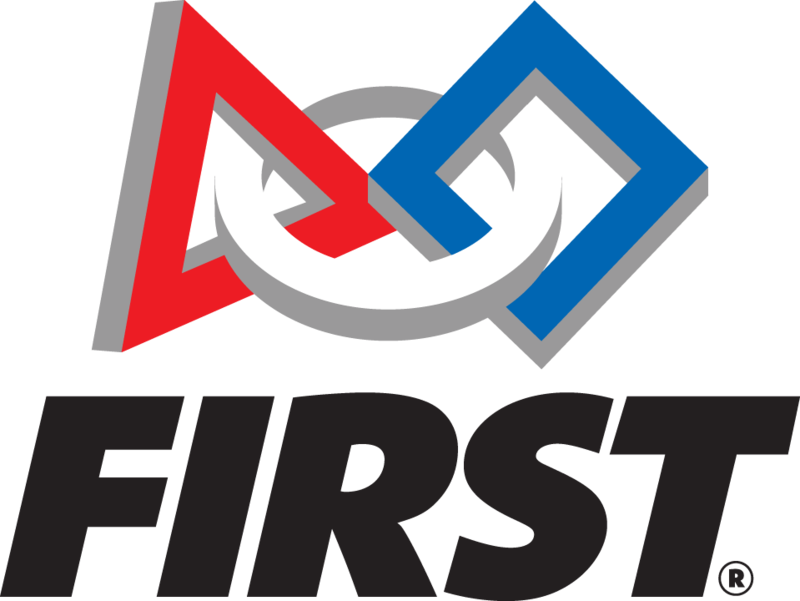 FIRST Tech Challenge in Florida! Get in touch with FIRST!